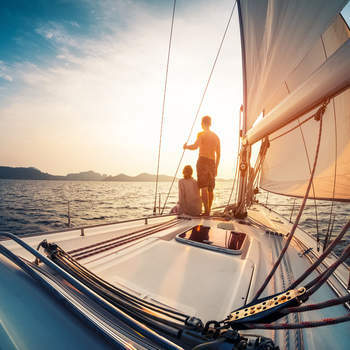 You can take your honeymoon as an opportunity to get some much needed relaxation after the stress of planning your wedding, and retire to the Caribbean or Costa del Sol for two weeks in the sunshine with the ocean at your side. 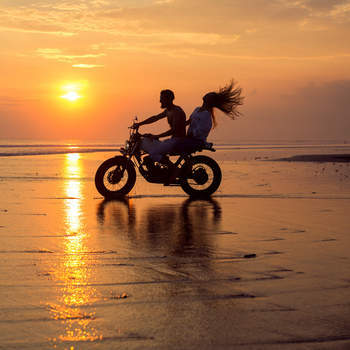 However, if you’re looking for the next big adventure, then your honeymoon is the perfect chance to do something new, bold and exciting. With the love of your life at your side, hopefully a bit of a cash influx from your wedding (particularly if you use Zankyou’s amazing gift list), and a few days or weeks away from the monotony of everyday life, why not try something out of your comfort zone? We’re talking about the great outdoors, and some of the incredible experiences that Mother Nature offers all of us. 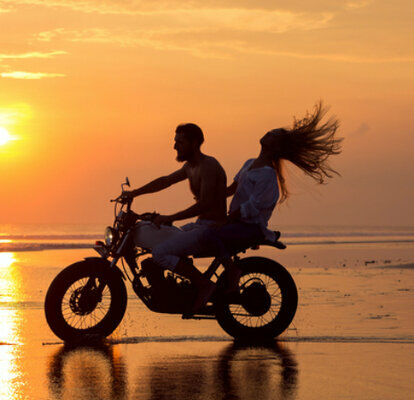 From the more common activities, such as exploring a jungle or a rainforest and going on safari, to new trends such as sandboarding and spelunking, we’ve compiled 20 of the most adventurous and exhilarating activities you can do as a couple on your honeymoon. All over the world there are experiences to be had, and memories to be made – so make the most of this time together, and do something incredible. Look closer for inspiration: deep sea diving, swimming with sharks, roadtripping across the USA, skydiving… You name it, we have it in our gallery. So look past your typical beach honeymoon, and consider something a little different from anything you have ever done before. 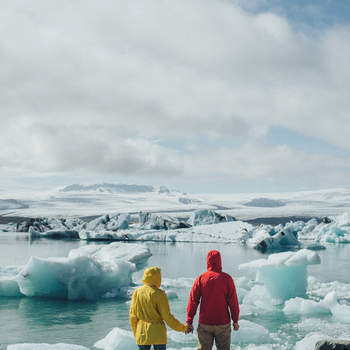 Get the romance flowing, and share some awe-inspiring moments today! (All images courtesy of Shutterstock). 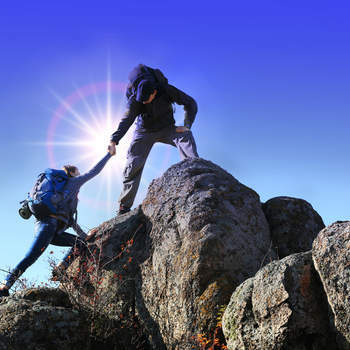 Climb a mountain with your partner - it takes teamwork and patience. 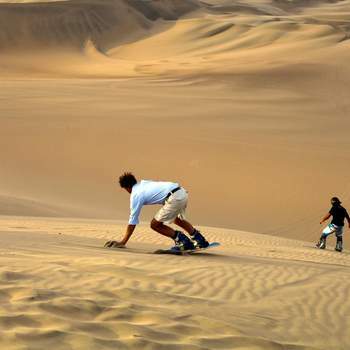 Try sandboarding down a dune in Morocco. 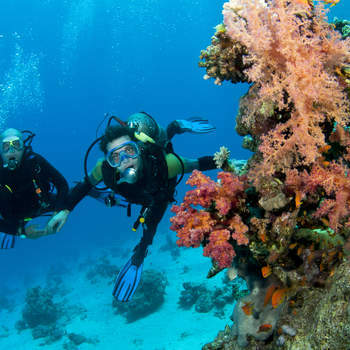 Go deep sea diving, and explore the vast coral reefs. 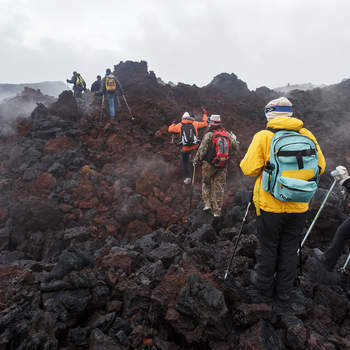 Try a volcano trek - for a step further, you can explore an active one. 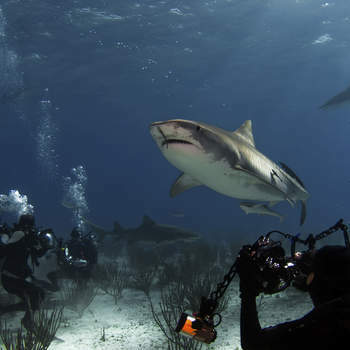 Swimming with sharks anyone? 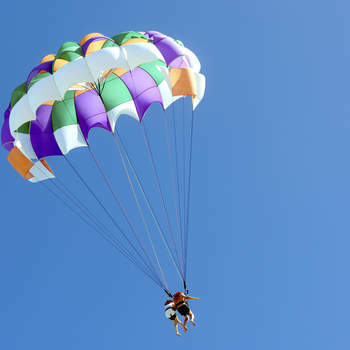 You can do this in many parts of the Caribbean - an exhilarating experience to be sure. 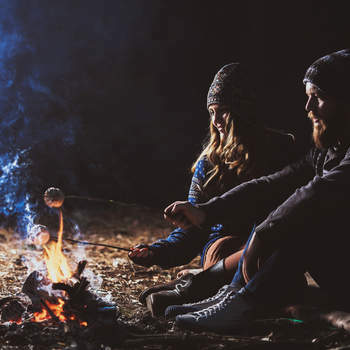 Go camping in nature - at home or abroad. 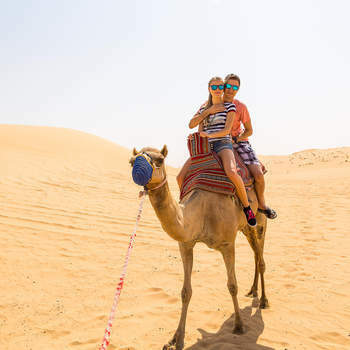 Try a camel ride across the desert for an unforgettable experience. 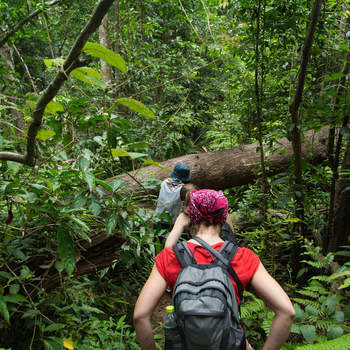 Explore a rainforest, or go trekking through a jungle. 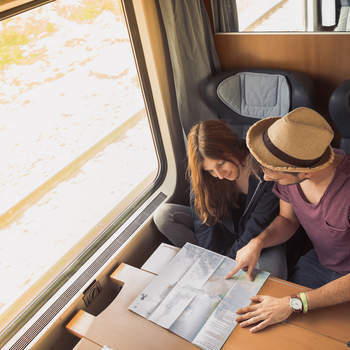 Interrailing is a low cost way of seeing a whole range of countries - perfect for exploring on your honeymoon. 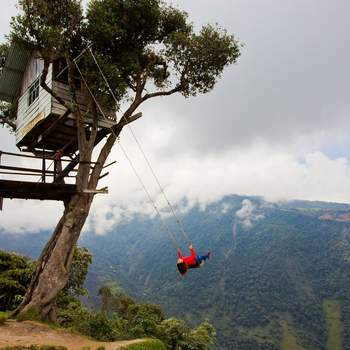 Try out the Swing At The End of The World in Ecuador, for a once-in-a-lifetime experience. 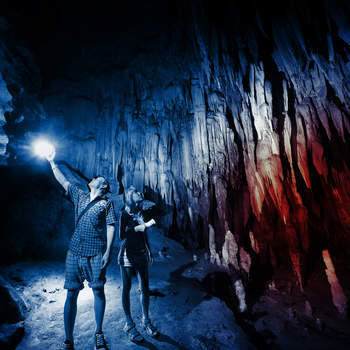 Spelunking, a new trend, is the exploration of caves deep underground - an intimate setting for newlyweds. Go on a sailing trip - you can go around the bay, or around the continent. The perfect way to spend time together away from the rest of the world. Go on a safari! 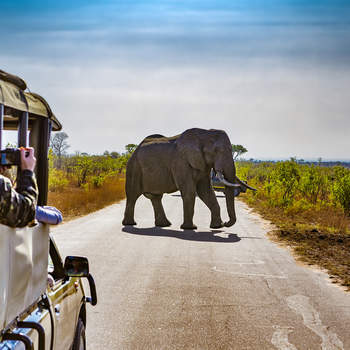 See some of the rarest animals in the world, under the hot African sun. Go on a couple's skydive! Exhilarating and exciting, this will really get your blood pumping. 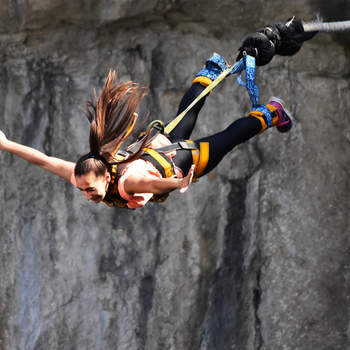 Bungee jumping is one of the safest ways to do something dangerously - this is an intoxicating activity. Try parasailing on the coast, and see the beauty of Europe from above. It'll take your breath away! 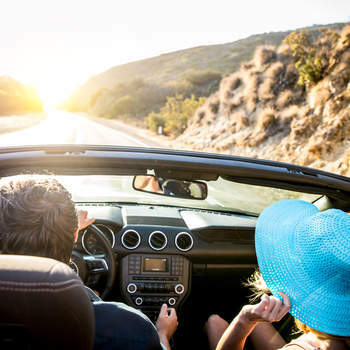 Rent a car and go on an epic roadtrip across the United States - you, your partner and a map. What else could you need? 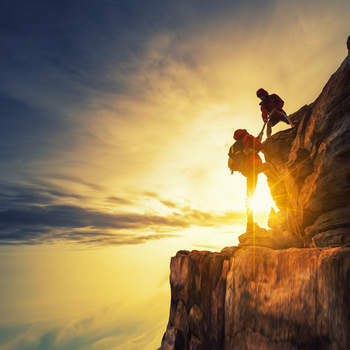 Go rock climbing, for a strenuous activity in the open air.